We all want to be able to trust the roof over our head. Yet, when they start to show signs of wear and tear, it’s no surprise that homeowners should begin to worry. Many may suspect that an old looking, unclean roof might be more prone to leaks that could start to spread damp and mold inside the home. However, in many cases, all your roof needs is a good clean from a professional pressure washing company. A thorough roof cleaning from services like Nashville Clean can ensure the functionality of your roof for longer. Of course, it also makes the roof look much more attracting, helping your home retain its curb appeal and even some of its value. Here, we’re going to look at the roof cleaning services we offer, why you want to make use of them, and why your roof gets discolored in the first place. What are those stains on your roof? Growing stains and discoloration are a cause for concern for most homeowners, but the nature of it is simpler than you might think. Some homeowners fear that these stains are the first sign of mold or mildew, but most discoloration is caused by algae. Specifically, blue-green algae known as Gloeocapsa Magma. These algae travel on the wind and in the air, often spreading to your roof from another roof in the area. Your roof, which catches sun and rain, provides just the right environment, hot and humid, for the algae to grow. As it does, the stained patches can grow, and a previously unnoticeable patch can soon cover the majority of the roof. On highly-reflective "cool" roofs, these algae can decrease their effectiveness in the long-term if allowed to spread, making the home much more susceptible to heat. In other cases, black stains on the roof might be a sign that your roof has reached the end of its lifespan. If it’s not caused by algae, it might be because the asphalt shingles are starting to break down and the natural black color of asphalt is rising to the top. This is called asphalt bleed-through. A quick inspection from Nashville Clean will be able to determine whether or not those black streaks are algae induced, asphalt bleed-through or something else entirely. Why is it on your roof? As mentioned, algae are airborne. It can be transmitted by the wind or by animals such as birds that carry it from roof to roof. If you live in a neighborhood that has more than one home already affected by the algae, your home is at greater risk of being contaminated by them, too. Another reason that algae are becoming more common on household roofs is the change in materials used to create your roof shingles. More modern shingles are likely to contain crushed limestone. These vitamin-rich minerals are actually a source of food for algae. If you live in an area that sees plenty of sun and plenty of rain, this makes it the perfect habitat for Gloeocapsa Magma. Unlike other algae, this particular species developed a protective sheath that stops it from being fried by UV rays, so they can be particularly hardy even under the barrage of sunshine. Do you have to replace your roof? In most cases where algae have been found to be the cause of stains and discoloration, the good news is that no, you don’t have to replace your roof. If you catch them early enough before they have caused too much limestone erosion, all you have to do is wash them off the roof. In some cases, however, algae might have eaten through the limestone in your shingles, leading to leaks and spreading damp. In these cases, you might have to replace those shingles. If the stains are caused by asphalt bleed-through at the end of your shingles’ lifespan, then you are going to need to replace those, too. Other signs that you might your roof replaced and that it’s not just an algae infestation are: shingles that are cracked, loose, missing, misshapen or thin, as well as excessive collection of mineral granules in your gutters. If you’re worried that you might need a roof replacement, or you are just hoping to have your roof cleaned, Nashville Clean will find out if you have any cause for concern. Alongside roof cleaning, we perform thorough inspections on every roof we serve to see if there are any other underlying problems. The algae on your roof pose a lot of potential problems. First of all, there’s the unsightliness of it all. The dark stains and spreading discoloration aren’t a good look for any home. As well as decreasing your own enjoyment of your home’s aesthetic, these marks can decrease the home’s value. If you’re looking to sell or rent, potential buyers or tenants may think that the stains are a sign of damp or mold and lose interest in the home. Even more worrying, however, is the damage these algae can do to the effectiveness of your home. As mentioned, the crushed limestone in your shingles is a food source for algae. This means the longer they stick around, the more they eat at the very material your roof is made of. Your shingles will become porous and water will be able to make its way through, leading to a greater risk of leaks, mold, and mildew inside the home. If you have a reflective, “cool” roof, there’s another risk. Algae cover the reflective surface, allowing your roof to feel the full brunt of the sun’s heat. This means that the home will get hotter, increasing the costs of using AC and making your ventilation much less effective. How do you get rid of the stains on the roof? 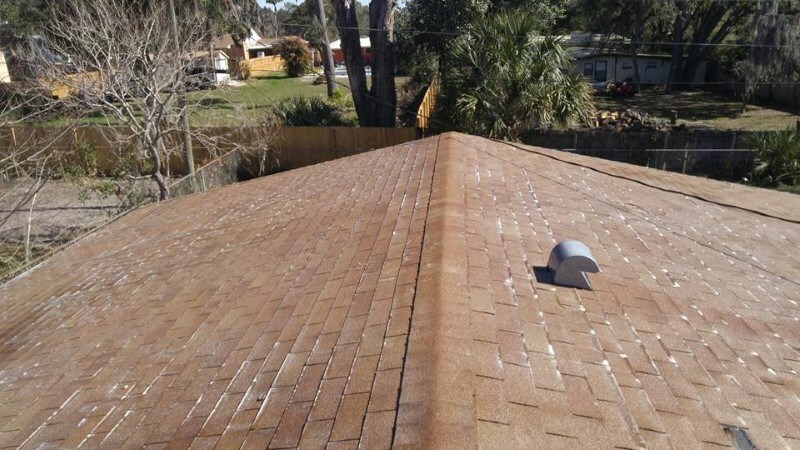 If those dark marks are caused by asphalt bleed-through, there is unfortunately no way to get rid of the stains and you will need to replace the roof, instead. If your roof is suffering from the more common cause, algae, then all you need to do is clean the roof thoroughly. There is only one way to effectively and thoroughly clean the roof of algae. 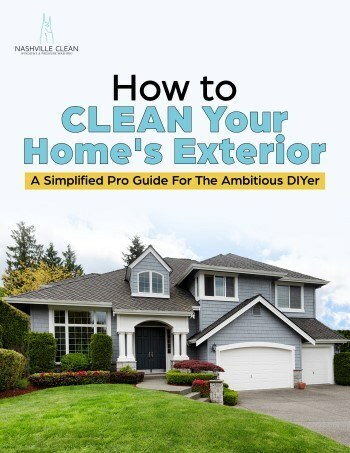 Online guides may state different ways you can clean your roof yourself, but this is usually for more basic maintenance and won’t have much effect on algae. Nashville Clean uses methods based on the guidelines provided for the actual manufacturers of asphalt roofs. 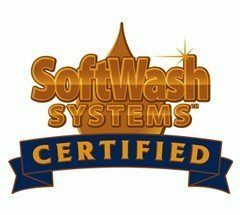 With a SoftWash roof cleaning, we use cleaning detergents specifically designed to wash away any impurities on your shingles without causing damage to the roof. This can get rid of the aforementioned algae, as well as any moss, lichen, or other pollutants that might have found their way on your roof. Despite being one of the most important protective barriers of the home, your roof is also one of the most sensitive when it comes to water pressure. Some people may think that a high-pressure hose might be just as good for the roof as it is for the patio or paved driveways, for example. However, high water pressure can cause instant damage to your shingles. The siding and roof of the home can easily come loose under high pressure washes. You may end up creating cracks in the siding or loosening shingles, which can immediately make your home much more vulnerable to the rain. Not only will this lead to leaks, damp, and mold, but it also makes it harder for the home to retain heat in the winter. You don’t have to worry about the effectiveness of the SoftWash method, either. The mix of low pressure with specialist detergent targeting algae and other pollutants is highly effective. Even though it might not seem powerful, it is specifically aimed at cleaning away the greatest risks to the long-term effectiveness and aesthetic value of your roof. Because it uses less water than a power-washing method, it’s even more environmentally friendly. If you want your roof cleaned, make sure you’re using services like Nashville Clean, trained in SoftWash methods than ensure an effective clean without risking any further damage to your roof or siding. Can you prevent algae from coming back in the future? If you live in an area that is prone to the particular kind of algae that have been infesting your roof, then you are likely to experience them again in future. As mentioned, they spread from roof to roof so unless everyone else in the neighborhood was to wash their roofs at the same time, algae will continue to spread. However, that doesn’t mean that your roof has to become a home to those unsightly stains time and time again. Algae growth on your roof will start off small and unnoticeable. For this reason, it’s a good idea to invest in a roof cleaning routinely, even when you can’t see them yet. With a quicker, more cost-effective routine clean every 2-3 years, you can prevent their spread. Depending on heat, rain, and humidity, algae can spread slower or more quickly. There are other ways of discouraging algae from growing on your roof, as well. As mentioned, animals can spread algae and some animals, like squirrels, can climb onto your roof from any nearby trees. Trimming trees not only prevents animals from bringing algae. It also stops your gutters from being clogged by leaves, twigs, and other tree debris. Debris that can accumulate on the roof can also quicken algae growth. A leaf blower can be enough to rid the roof of branches as part of your regular maintenance. Meanwhile, dirty gutters also serve as a quick way for algae to spread. Have your gutters cleaned regularly. Though you may not have to replace your shingles just yet, when you do you can choose a variety that is more resistant to algae. Some shingles use zinc or copper strips or copper granules, can prevent algae growth. Again, you should only consider this option when you have to replace your whole roof as it is easily more expensive than simply having your roof routinely washed. By now, we hope that you are much more informed in what, exactly, is causing your roof discoloration. You know that you most likely don’t need to replace your roof, but only need the right team with the right tools to effectively clean away algae and other pollutants. 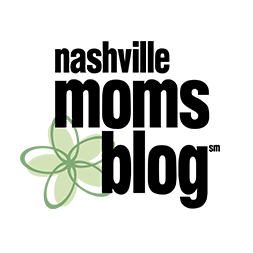 So, why should Nashville Clean be the team your trust with your home? 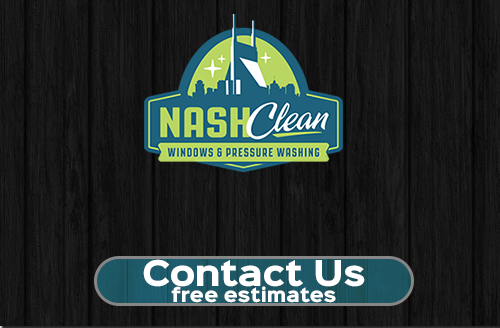 Nashville Clean is a highly-experienced pressure washing team based in Nashville. For years, we have been serving a growing range of happy customers. 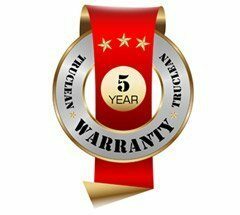 Just take a look at our reviews to see how we have saved customers thousands of dollars over the years. If you want to see the effectiveness of our methods, then you can visit the “Our Work” page. We give a clear and honest look at the before and after photos of many of the jobs we have taken on in the past. 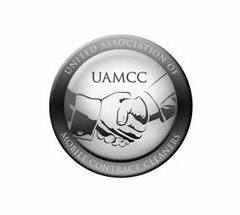 As a member of the Pressure Washing and Window Cleaning Resource Associations, we ensure we are using the latest technology and methods, while sticking to firm principles of customer service and trustworthiness. As well as effective solutions that you can trust, we offer great prices for our quality services. Anyone interested in our services can get a free quote with no obligations to see just how reasonable they are. 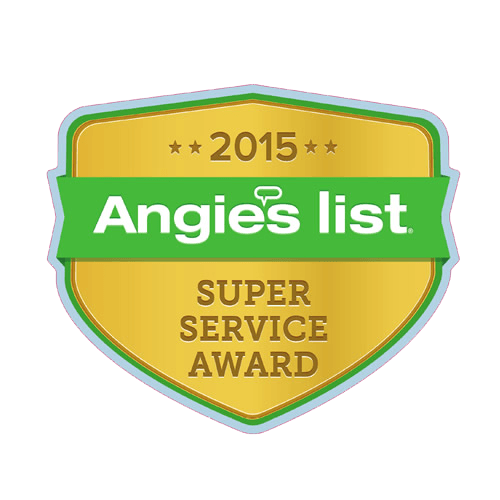 As well as roof cleaning, we offer pressure washing, deck cleaning, window cleaning and more. Hopefully, the points above have eased your concerns and helped you realize you don’t necessarily need to go paying for a full roof replacement just yet. If you have any other questions or you want to get your cleaned as effectively and as soon as possible, get in touch with Nashville Clean. 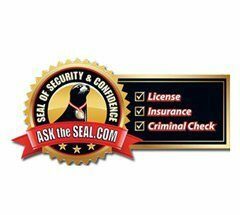 We can provide all the answers as well as a no-obligation free estimate through our online form or at (615)-669-8098. If you are looking for Nashville roof cleaning specialists then please call (615)-669-8098 complete our online request form.